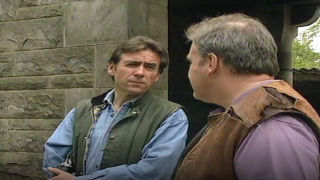 Soap set in the fictional village of Glendarroch. 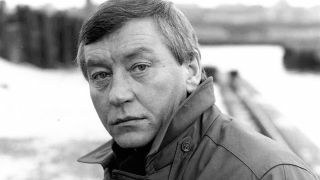 Take the High Road ran for 23 years on Scottish Television and now it has made its return. 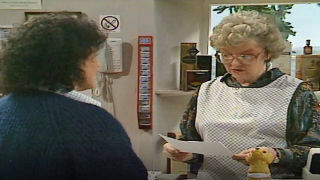 Iain has hired a new housekeeper for the Big House, which surprises Sheila as he never told her, and she is very strict. Iain wants Tom to drop the case, and they have an argument about it. Emma feels ashamed for being with Andy, and wants him to prove himself as being honest to everyone. It looks like Nick stayed the night with Menna. Men come to investigate the poison bait incident at Glendarroch, as more bait has been laid recently. Effie catches Emma and Andy kissing in the hotel, and Eric gives her into trouble for it. Eddie struggles with his new job. Isobel and Alun leave for Glasgow. 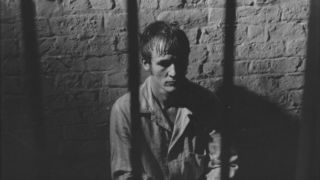 It was Andy that laid poison bait down on the estate. 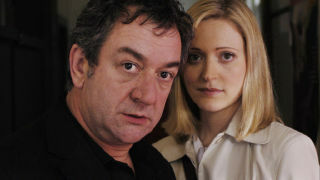 Emma likes the dangerous aspect of being with Andy, but Lynne warns her about getting back together with him. Susan tells Isobel about being pregnant. 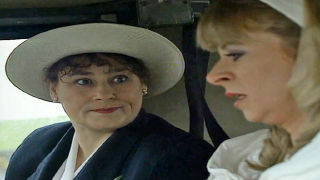 Michael tells Susan to leave Mrs Watson alone as she is interfering too much. Isobel is woried about leaving Menna alone while she and Alun go to Glasgow, in case she makes a move on Nick. Andy starts work with Duncan and Davie. Mairi is still unconvinced by him turning over a new leaf. Emma is bickering with Douglas, and it may be because of Andy. Susan wants to help Mrs Watson when she comes out of hospital, and wants her to stay at the manse. 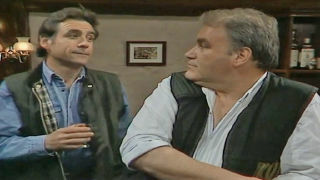 Davie agrees to let Andy help shoot the vermin on the estate after Duncan asks. Davie enlists Duncan to help him shoot rabbits and crows. Alun thinks that Sam is going to fire him as she isn't focusing her attention on the golf course, so it's failing. Iain tells Sheila that Eddie is the strongest contender for the ranger job, and she is worried he might get it. Isobel, Alun and Mairi attend the funeral as well so that Andy isn't alone. It looks as if Duncan knows his face too, perhaps from prison and they have an altercation later in the day. Douglas is worried that Menna is trying to flirt with him. Tee Jay tells Carol not to worry about the baby, as she can't stop brooding about it. 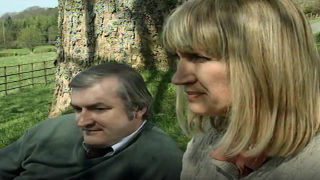 Nick and Trish head off for the weekend, but she warns him that she doens't want to sleep with him. 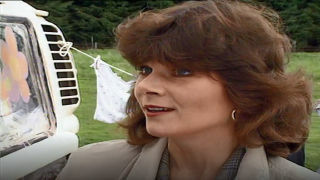 Dr Wallace tells Mairi that the body isn't Lynne. Morag continues to be bothered by Angus, but he is up at the croft looking for Grace. The hospital tell Carol not to worry about the baby. Lynne returns. Nick invites Trish away for a weekend, but she isn't sure. A body is washed up on the beach of the loch, and people think that it may be Lynne. Mairi is still trying to track down Lynne. Jonathan is getting to know Sam, but his partner Rosie isn't comfortable with all the changes. Sheila tells Eddie she doesn't think he is up for the job. 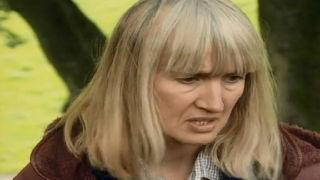 Mairi is looking for Lynne and is worried that something might have happened to her. The McDonalds have packed up their house . It turns out that one of the travellers is Sam's brother, Jonathan. Eddie has applied for the ranger job that Iain posted, and Sheila doesn't seem very enthusiastic about it. Davie is determined to move the travellers away from Glendarroch. 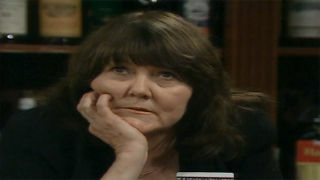 Lynne leaves Mairi a note saying that she has left because of what has happened. Lynne is depressed about how things have turned out. There are some travellers on the estate, and Judith isn't happy. Grace and Angus are becoming quite friendly. Tom and Morag are becoming closer. 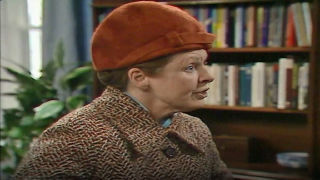 Mrs Mack accepts the job at the Big House. Everyone is shocked to learn that Davie and Lynne never got married, apart from Sam. Iain is introducing himself to people in the village. Lynne is worried that Davie wants to call off the wedding. Duncan goes round to his house and finds him drunk. Menna seems to have a crush on Douglas. Lynne argues with Davie about him spending time with Sam. Davie appears to have cold feet about the wedding, and asks Sam to take him back. Sam tells Lynne that she needs to be replaced because of her pregnancy, and looks like she suspects her lie. Sheila agrees to babysit Lucy. Susan still feels guilty about what happened to Mrs Watson. Isobel suspects that Carol might be pregnant after Menna hints at it, and Carol tells her.